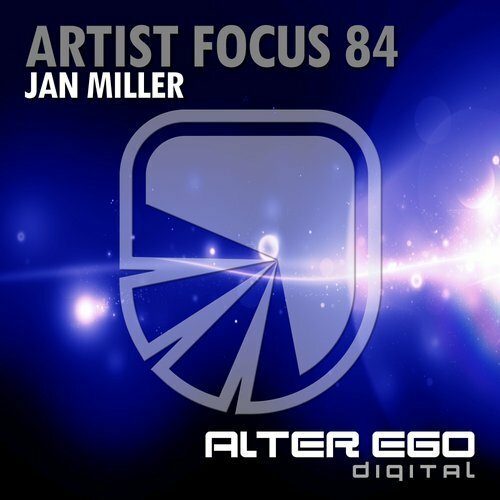 Tool Records welcomes Jan Miller and his offering Firefox. Having no affiliations to the well known browser (at least none that we know of), Firefox pretty much defines the standards that tool records tries to maintain - providing emotional and modern, quality trance music with an uplifting edge for the peak time hours. 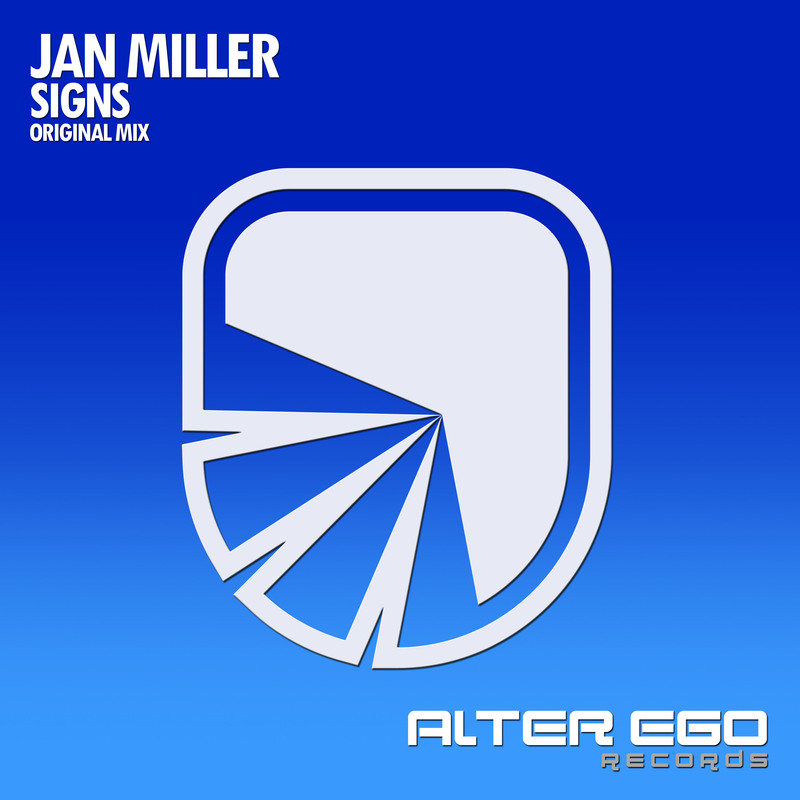 With its catchy chord melody, accompanied by a rolling drive that grabs you from the start and never lets go, Jan Miller receives checkmarks on all the mentioned points with his classy debut release on Tool Trance! His productions skills are simply incredible and he delivers the goods once again. 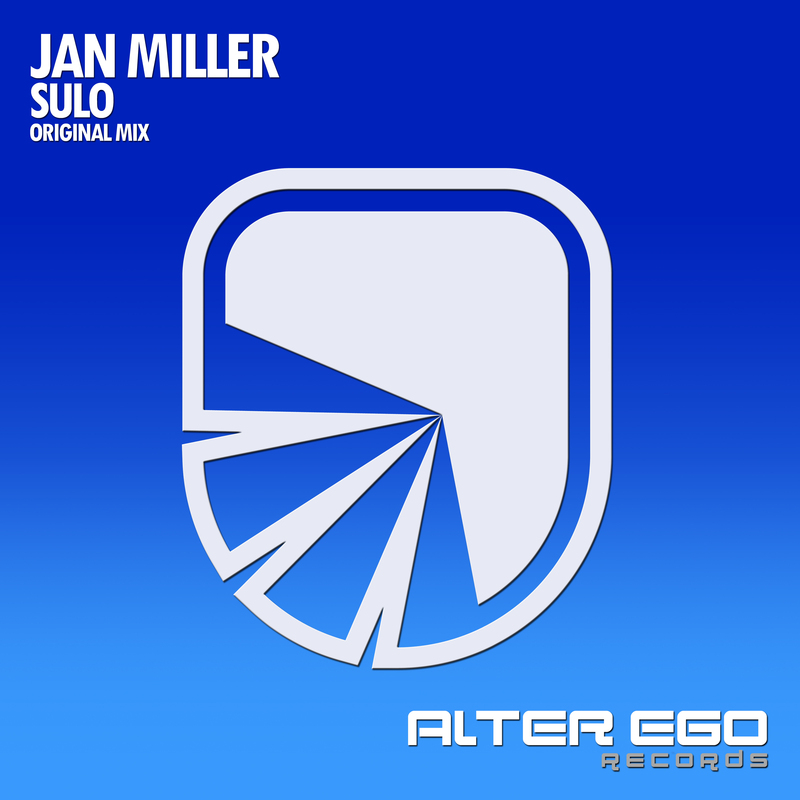 Full on euphoric uplifting trancer at its best and its most classic as well. Banging beats, energetic driving basslines and various melodic synthy layers that build the anticipation and hook you instantly. The breakdown is very tight and emotional with the huge release of the main synthy lead that will excite big crowds and bring happiness to the heart and soul of any faithful trancer worldwide. His climax is massive with hands in the air action with satisfying melodic goodness and tough rocking beats to keep our hearts pumping and our feet jumping along with it. This Is What I Call Trance! 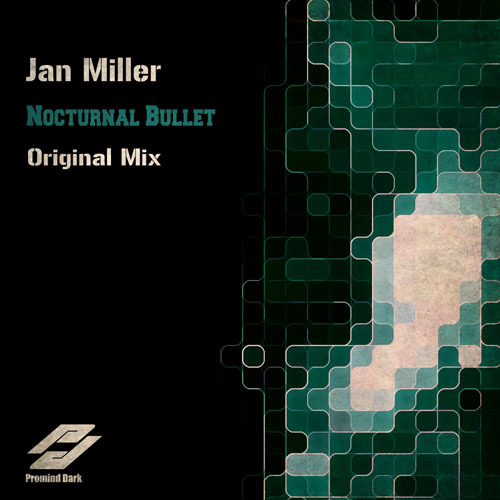 Get your copy of Jan Miller - Firefox now!